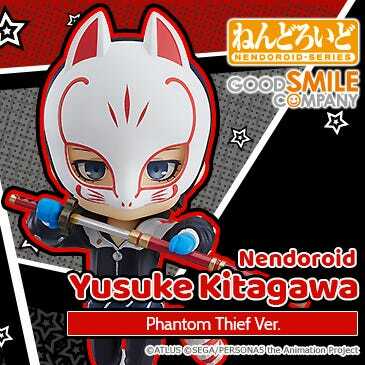 Kahotan's Blog | GOOD SMILE COMPANY Figure Reviews | WonFes Products are Available for Order until 21:00JST on August 6th! WonFes Products are Available for Order until 21:00JST on August 6th! 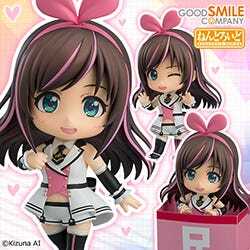 WonFes Products are up for order! 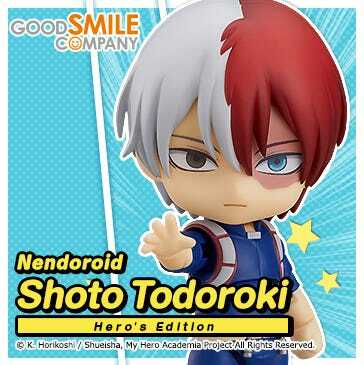 I’ll take a quick look through what’s available, so if something catches your eye you can grab it at the Good Smile Online Shop! figma Buffalo Bell : Visitor ver. ・ Number Available: Made to Order. Max 3 per person. ・ Number Available: Made to Order. Max 2 per person. All of the above products will be available until Monday the 6th August at 21:00JST! Shipping is expected to be in late November or shortly after! 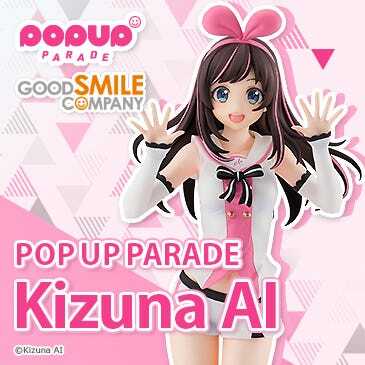 All items will be made to order, so don’t miss out and place your order at the Good Smile Online Shop! 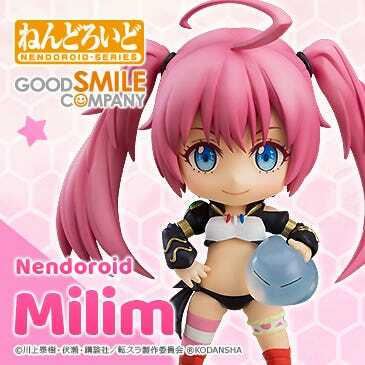 There will be a number of previous GSC and Max Factory WonFes products being rereleased!! Nendoroid Kurisu Makise: White Coat ver. 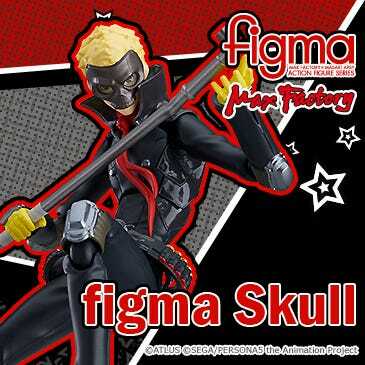 figma archetype:he flesh color ver. figma archetype:she flesh color ver. From 6th August 22:00JST until 20th August at 21:00JST! The order dates do differ from the standard WonFes products, so make sure to order the products you want at the right time! 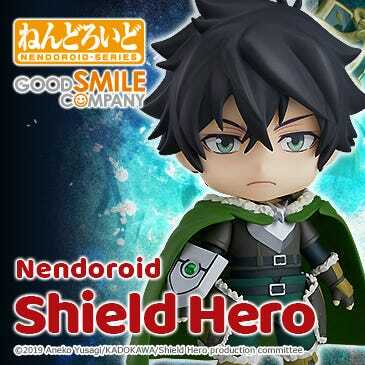 These will be shipped out in December and will also be made to order – so don’t miss out and order yours from the Good Smile Company Online Shop! The products above can also be ordered from the GSC Tetsujin Cafe in Akihabara. More info about the online purchases can be found on the links below, or at the product pages on the GSC website! (C) threeA Holdings 2012. All rights reserved. (C) GOODSMILE RACING. All Rights Reserved.